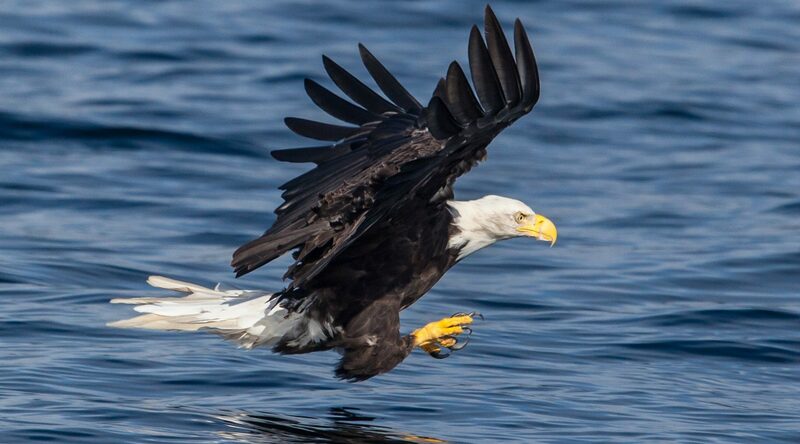 St. Lazaria Island is a bird watchers paradise and only a 40 minute boat ride from Sitka. 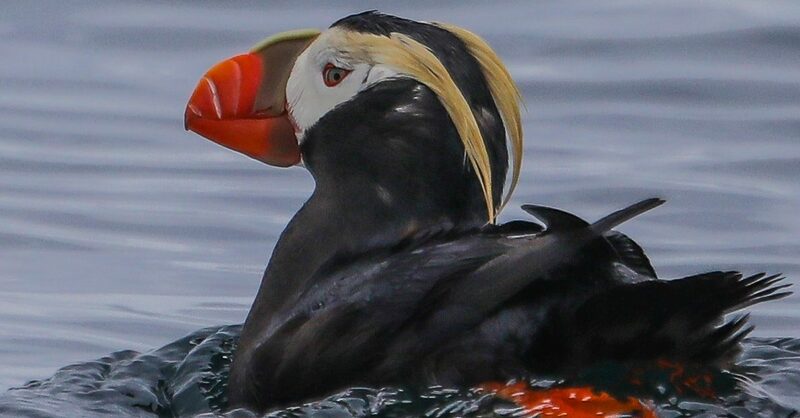 Home to more than 500,000 seabirds nesting on this 65 acre island and one of the most productive seabird colonies in the state. 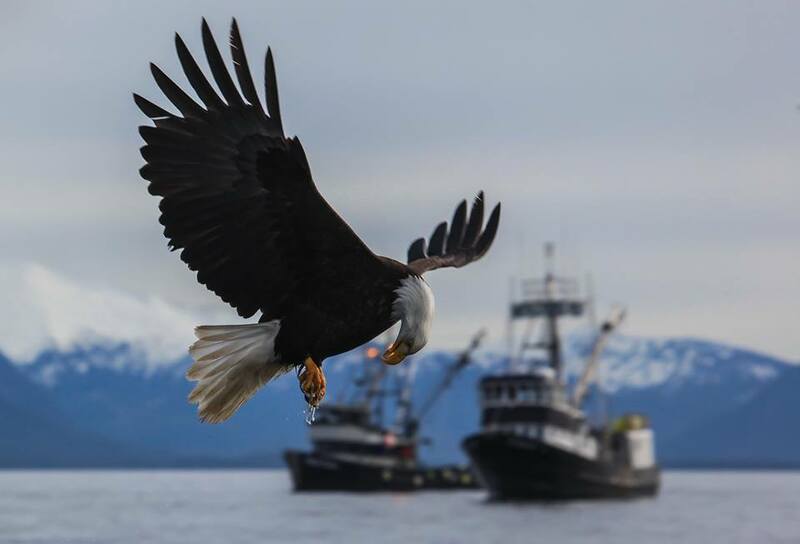 To learn more visit Alaska Maritime National Wildlife Refuge by visiting the official FWS website. 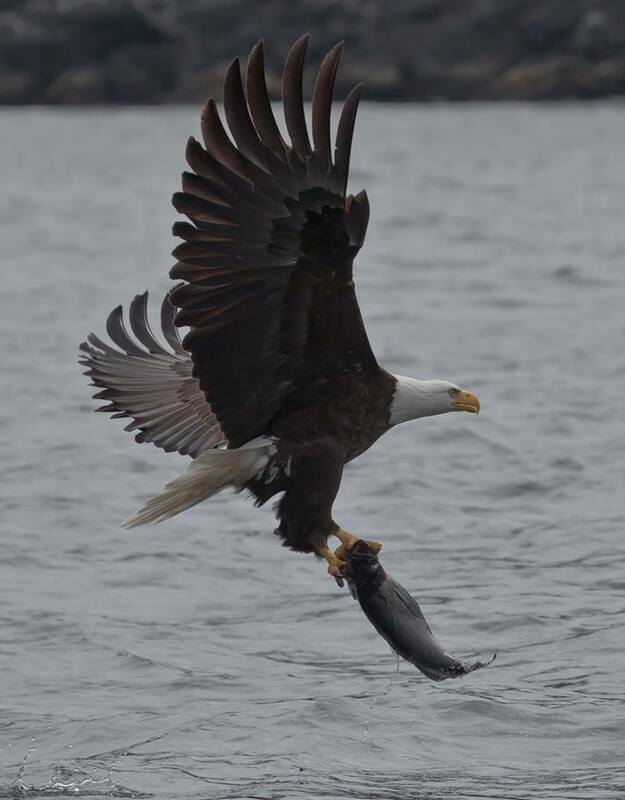 ​Using our on-board high resolution permafocus binoculars, you can expect to see various birds including Bald Eagles, Puffins, Auklets, Murres and sea gulls. Come explore the shores of this amazing island and watch as thousands of birds come and go on this nesting ground. ​Rates: $150 p/person up to 2 1/2 hrs (2 person min). Can be combined with Wildlife tours.